Discussion in 'Travel & Lesuire' started by Seun Joseph, Feb 26, 2017. 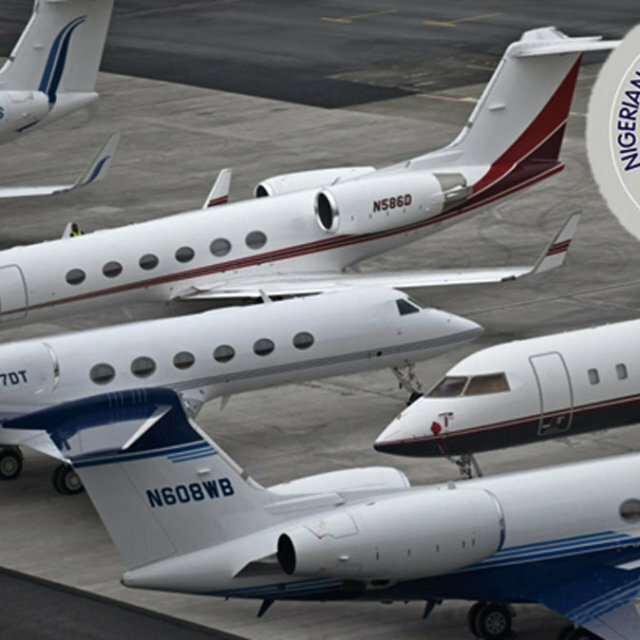 Two days after dismissal, 2 out of the nine directors of the Nigerian Civil Aviation Authority (NCAA) have been recalled. The recalled directors are Adamu Abdullahi, Director of Consumer Protection, and Capt. Ayodele Sasegbon, Director of General Aviation. General Manager, Public Relations, NCAA, Sam Adurogboye, announced their recall today and said that their sack have been rescinded.